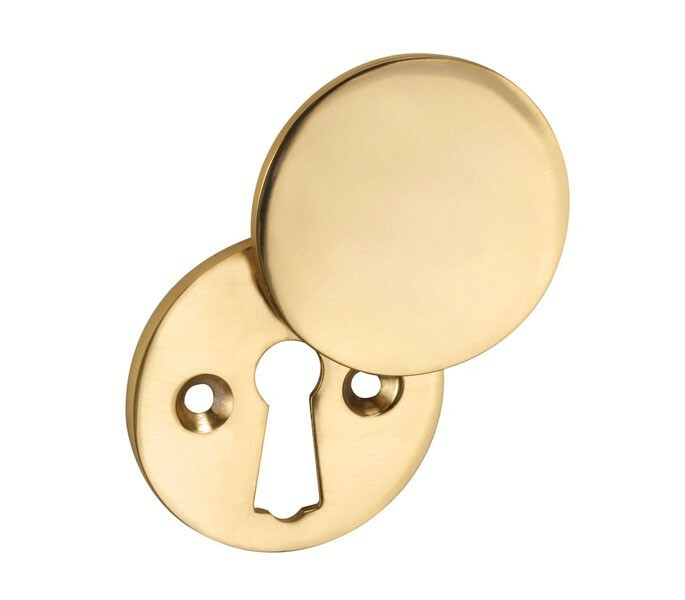 This budget friendly keyhole cover in a sleek polished brass finish is the ideal solution for those seeking a covered keyhole escutcheon with manoeuvrable cover to conceal the keyhole opening and protect your mortice lock from weather damage. 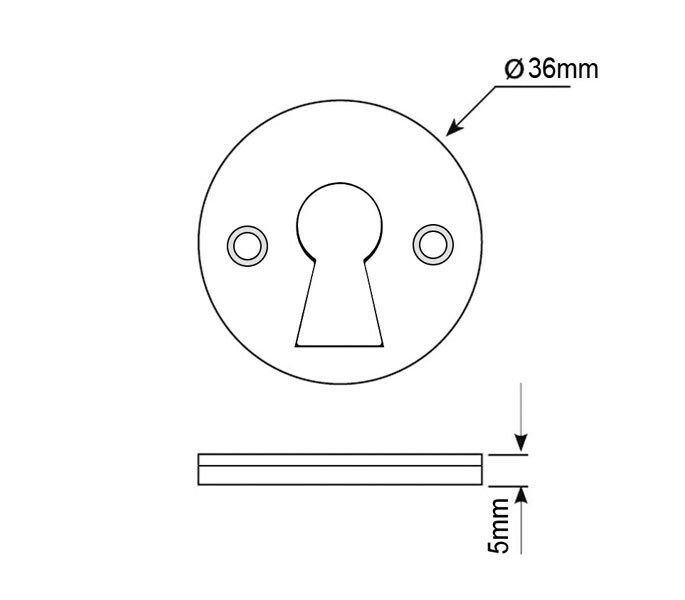 Our keyhole cover is supplied singly with pre-drilled fixing holes located either side of the keyhole. 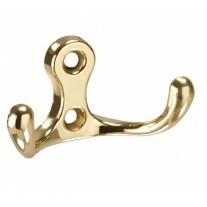 Coordinating brass wood screws ready for fitting this item to your door are also included. 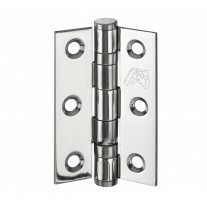 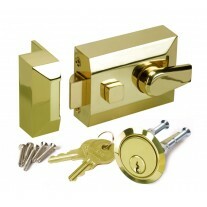 This product is intended for use alongside a key mortice lock which can be purchased separately if required.